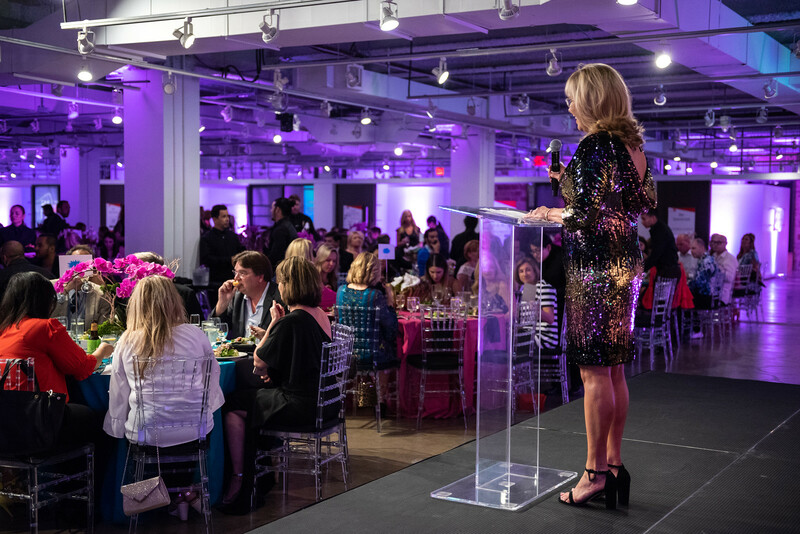 The 2019 Dallas Design Ovation Awards will take place at the end of May. Please stay tuned for the date announcement! The event recognizes the finest achievements in interior design, architecture and special contributions to the community. 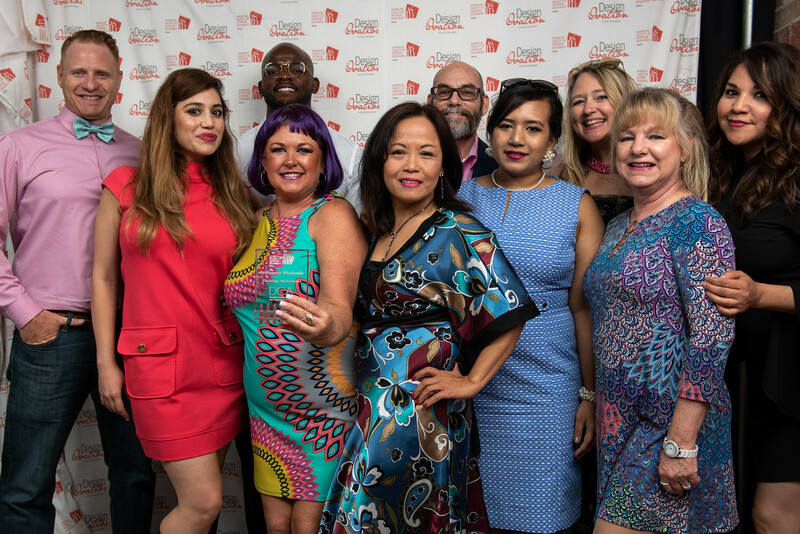 Industry Partners, Designers, Students and Guests are invited to attend the festivities, which will include delicious food, industry socializing and a stunning showcase of this year’s entrants. Each entrant (not entry) will receive one (1) complimentary ticket to the Awards event. 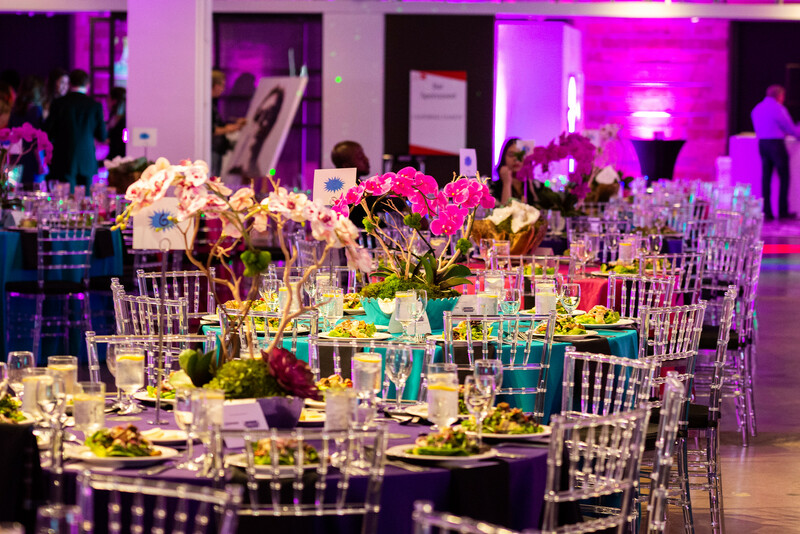 Tickets are $65 for Designers, Industry Partners, and Guests, and $35 for Students and will be sold via the Design Ovation website from April 14, 2019 until May 6, 2019 at midnight. During this window, you can visit the Items for Purchase section below or the Additional Items section on your dashboard after logging in to purchase. Be sure to enter any guest names that you are purchasing tickets for along with any seating requests in the Purchase Notes field when processing your purchase. Please note that tables will seat 10 individuals. 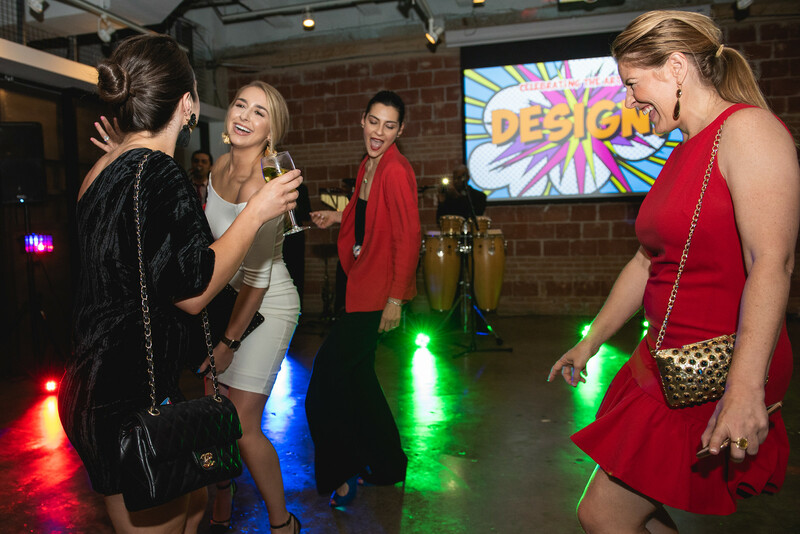 Visit the Dallas Design Community page for information about Design Ovaation and other upcoming events. To view the criteria and requirements for each category, please select and click on a category below to reveal the category description. This category is open to all ASID practitioner members (i.e., Fellow, Professional, Allied or Associate) and educator members (Educator Partner, Professional or Allied) with good standing in the Texas Chapter. 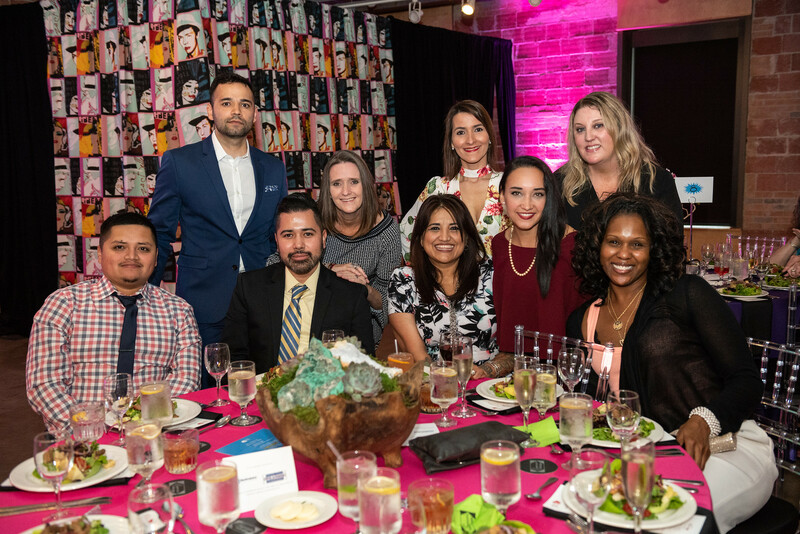 The ASID Dallas Design Community member may enter as an individual or part of a design team engaged in the practice of design. Note: The ASID Dallas Design Community member must have been a significant part of the team. The designer or the team leader must complete the application process. Eligible spaces may include, but are not limited to, professional service firms, corporations, retail and associations. A minimum of 2 and a maximum of 10 (each) 8.5" x 11" high resolution (300 dpi required) images may be included with each entry. At least one "before" photo is required and should reflect the same view as at least one "after" photo. If the project is new construction, it is recommended to include a before photo, but you will not be penalized if one is not available. Be sure to clearly mark which photos are "before" vs. "after". A PDF of a floor plan, including furnishings must be included. Refer to the PHOTOGRAPHY/DRAWINGS section below and in the Entry Criteria page available after logging in for important information. Image submitted in the Media Image field in the Category Specific Data tab will be considered for publication should this entry be awarded first place. ASID Design Ovation graphic design team reserves the right to reselect from submitted images for publication should it be necessary without prior notification to designer or design firm. If a project has ever received an award in a prior Design Ovation or Legacy of Design competition, it cannot be resubmitted. An award includes all categories from First Place to Honorable Mention. If a project has been previously submitted to a prior Design Ovation or Legacy of Design and was not awarded in any category at any level, First through Honorable mention, then it can be resubmitted. 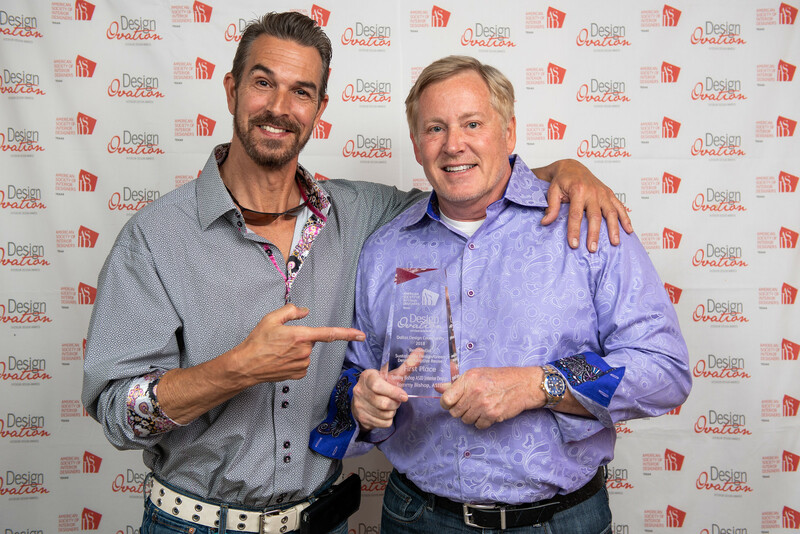 If a project has won other awards through non-ASID design competitions such as SubZero-Wolf, NKBA, NARI, etc. it may be submitted, as long as it meets the above requirements. If a project has been published, it can be submitted into Design Ovation if it meets the above requirements. A PDF of a floor plan, including furnishings in a 1/4” or 1/8” scaled floor plan of the area being entered must be submitted with the entry. The maximum PDF upload size is 10MB. There should be no dimensions, with the exception of Universal Design, dimensions must be present. Furniture must be to scale and rooms must be labeled either by hand drafted architectural lettering or typed. The scale must be indicated on the drawing. It is optional for all categories to submit a detail drawing if needed to give the judges additional information, but scale should also be noted here. If the photos submitted do not have permission to be published by both the Photographer and the Owner, then the project cannot be entered into Design Ovation. A minimum of 2 and a maximum of 10 each, 8.5" x 11" high resolution (300 dpi required) images (.jpg) may be included with each entry. The maximum photo upload size is 3MB for each photo. At least one "before" photo is required and should reflect the same view as at least one "after" photo. If the project is new construction, it is recommended to include a before photo, but you will not be penalized if one is not available. Be sure to clearly mark which photos are "before" vs. "after". No identification of designer, firm or project shall be visible on uploaded photography and/or drawings (including file names), including designer name / firm name and respective logos, trademarks, etc. However, in commercial design categories, it is acceptable for company / client logos and signage to appear in photographs. Entries failing to follow instructions will be disqualified. Please be sure to download, complete and upload all necessary permission forms for your entry. Downloadable forms can be found in the Permission Forms page in the Menu after logging in. The floor plans submitted must be to scale at 1/8” or 1/4”. Listing NTS on your floor plans means your drawings will not be acceptable and your score will be reduced. Before photos are required in all Residential projects, unless they are entered in the new construction categories. Commercial renovation projects must also include a before photo. The lack of inclusion of a photo will reduce the overall score. Not completing all the information, as in leaving any section of the project description blank. Again, our judges need the full story to adequately score your entries. Final scores will reflect the lack of completion. Permission forms are required. If they are not completed or included, the project will be disqualified. Entries in this category will demonstrate a repurposing of existing space. Renovation, Adaptive Reuse and remodeled spaces will qualify. Entry must include before and after photography. All aspects of hospitality design are acceptable including, but not limited to, hotels, resorts, restaurants, cruise ships, country clubs, conference centers and spas. Eligible spaces may include, but are not limited to, clinics, hospitals, ambulatory care, senior living facilities, medical offices and convalescent centers. Eligible spaces may include, but are not limited to apartments, condominiums and mixed use urban living. Entries should focus on any one single space that serves a dedicated function. Examples include, but are not limited to, lobbies, studios, teaming areas, conference rooms, break rooms, spas, any other dedicated spaces, etc. Entries must not exceed 5,000 square feet. Entries may include, but are not limited to, single family homes, townhomes, lofts, condominiums and apartments, second residences, vacation homes. Only new construction projects are eligible. Entries must be over 5,000 square feet. Entries may include, but are not limited to, single family homes, townhomes, lofts, condominiums and apartments, second residences, vacation homes. Only new construction projects are eligible. A minimum of 2 and a maximum of 10 (each) 8.5" x 11" high resolution (300 dpi required) images may be included with each entry. A PDF of a floor plan, including furnishings must be included. Refer to the PHOTOGRAPHY/DRAWINGS section below and in the Entry Criteria page available after logging in for important information. Entries must not exceed 5,000 square feet. Entries may include, but are not limited to, single family homes, townhomes, lofts, condominiums and apartments, second residences, vacation homes. Only renovation projects are eligible, before and after pictures are required. Entries must be over 5,000 square feet. Entries may include, but are not limited to, single family homes, townhomes, lofts, condominiums and apartments, second residences, vacation homes. Only renovation projects are eligible, before and after pictures are required. Guest bathroom without shower or bathtub. Master bedroom with a modern or contemporary design aesthetic only. Master bedroom with a transitional or traditional design aesthetic only. Nursery, small child, tween or teen bedrooms. Dining space with a modern or contemporary design aesthetic only. Dining space with a transitional or traditional design aesthetic only. Living room, great room, sitting room, etc. with a modern or contemporary design aesthetic only. Living room, great room, sitting room, etc. with a transitional or traditional design aesthetic only. Entries must focus on any one single space that serves a dedicated function. Examples include, but are not limited to, entries, foyers, entertainment rooms, home offices, studies, libraries, garages, wine cellars. New construction and remodel projects are eligible. Renovation projects must have before and after pictures. Entries must demonstrate a CUSTOM interior design element. Examples include, but not limited to: custom cabinetry, millwork, glazing, furniture, free-standing detail, art installation, tile detail light fixture, or flooring detail. Process drawings to illustrate the designer's intent are required. Entries will be designed to take advantage of outdoor spaces in either commercial or residential settings. Examples include, but are not limited to: Pools, public spaces, parks, outdoor living spaces, outdoor kitchens, roof-top decks / fireplaces, semi-enclosed living rooms, screened porch, pergolas, gazebos, observatories, greenhouses. Designs that focus on environments that are usable and effective for everyone, not just for people with disabilities; accessible design. A PDF of a floor plan, including furnishings in a 1/4” or 1/8” scaled floor plan of the area being entered must be submitted with the entry. The maximum PDF upload size is 10MB. There should be no dimensions, with the exception of Universal Design, dimensions must be present. Furniture must be to scale and rooms must be labeled either by hand drafted architectural lettering or typed. The scale must be indicated on the drawing. It is optional for all categories to submit a detail drawing if needed to give the judges additional information, but scale should also be noted. Any project where the designer and industry partner have collaborated, and the industry partner’s products were dominant in the design [i.e. the majority of an IP's specific construction materials (tile, paint, flooring, etc.). (No furniture, art and accessories are included in this category).] If entering the Industry Partner Collaboration category, the independent designer or team leader must be the contest entrant and meet the requirements under “Eligible Entrants” and the Industry Partner must fill out the Industry Partner Permission Form. A maximum of 10 each, 8.5" x 11" high resolution (300 dpi required) images (.jpg) may be included with each entry. The maximum photo upload size is 3MB for each photo. At least one "before" photo is required and should reflect the same view as at least one "after" photo. If the project is new construction, it is recommended to include a before photo, but you will not be penalized if one is not available. Be sure to clearly mark which photos are "before" vs. "after". Reducing the environmental impact from the manufacture and use of products. The completed project must have made a measurable improvement to the original condition of site using a cradle-to-cradle model, using recyclable, renewable, or energy efficient materials that promote a healthy environment, or repurposing an existing object, product or space for another use. This category is open to all Student Members with good standing in the Texas Chapter who are a member of the ASID Dallas Design Community. Projects may be individual or part of a student team. 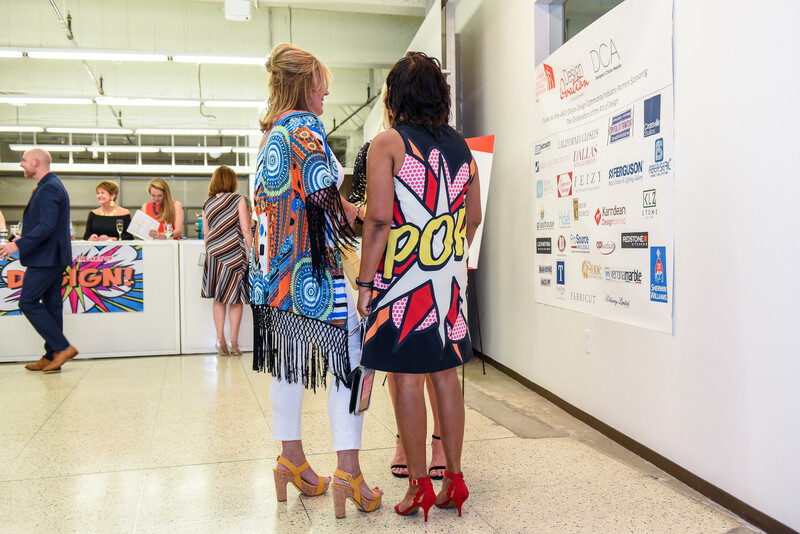 Note: The ASID Dallas Design Community member must have been a significant part of the team. The ASID Student Member must complete the application process. A project that has been designed for a real or imagined client which may/may not have been completed. 3D simulation or perspective hand drawing. 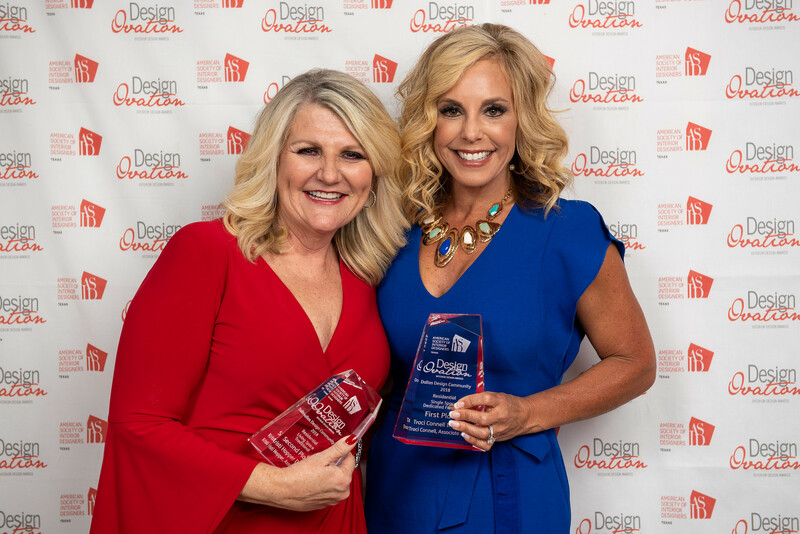 Thank you to 2019 Design Ovation Media Sponsor, Dallas Style & Design for helping to honor our members through the Design Ovation Awards celebratory event and in publishing the winners in Dallas Style & Design.